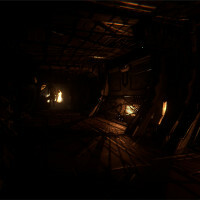 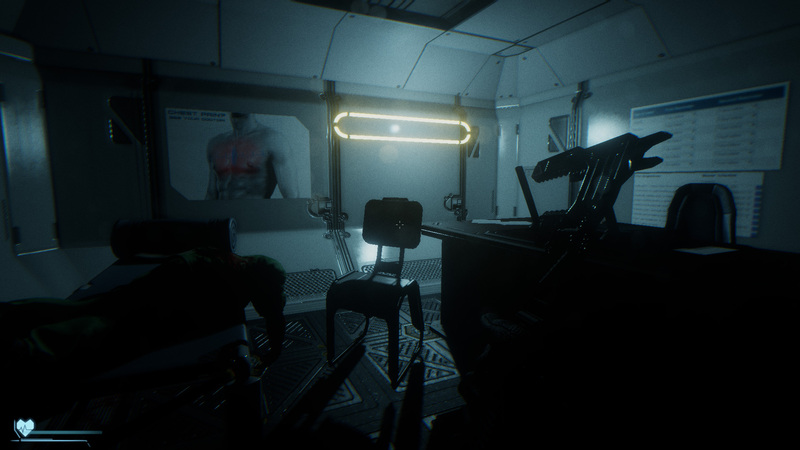 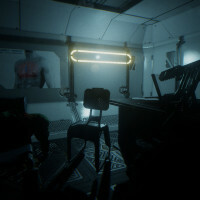 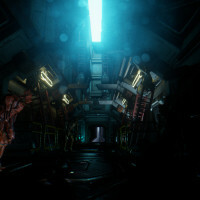 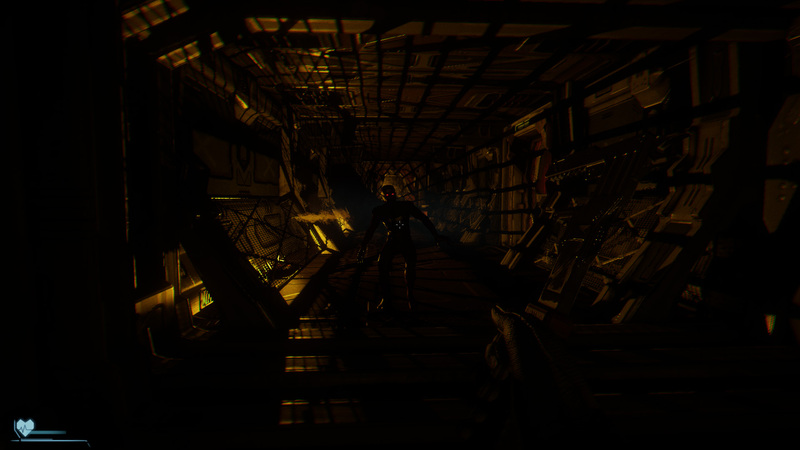 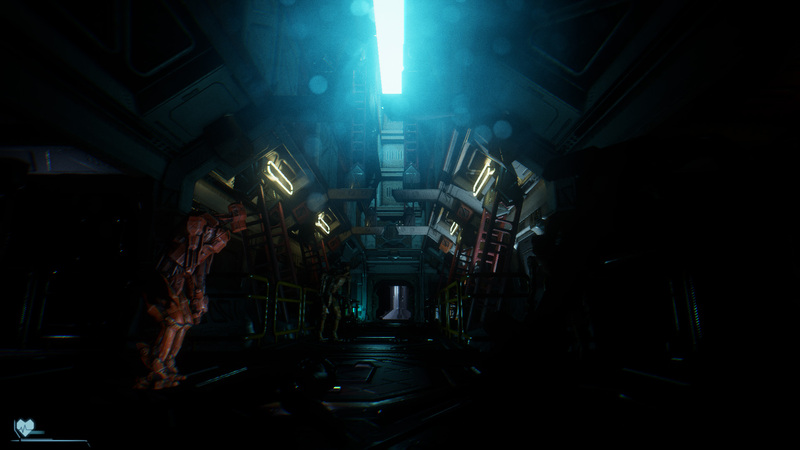 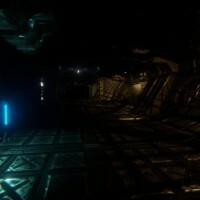 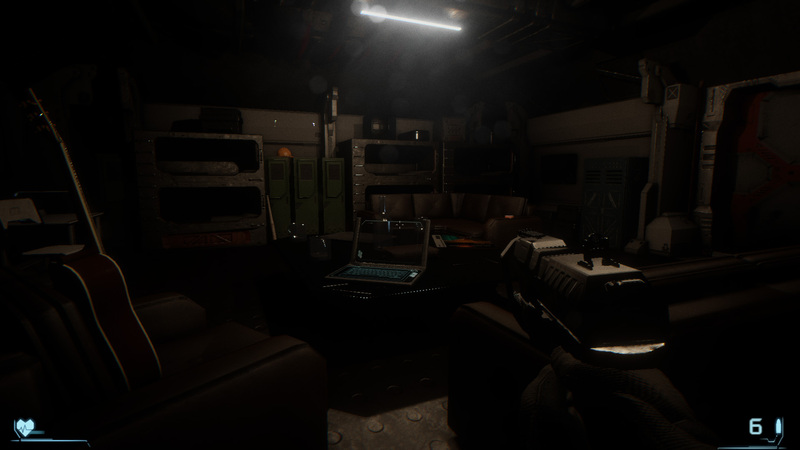 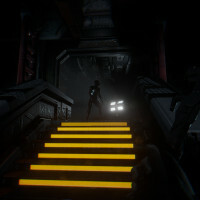 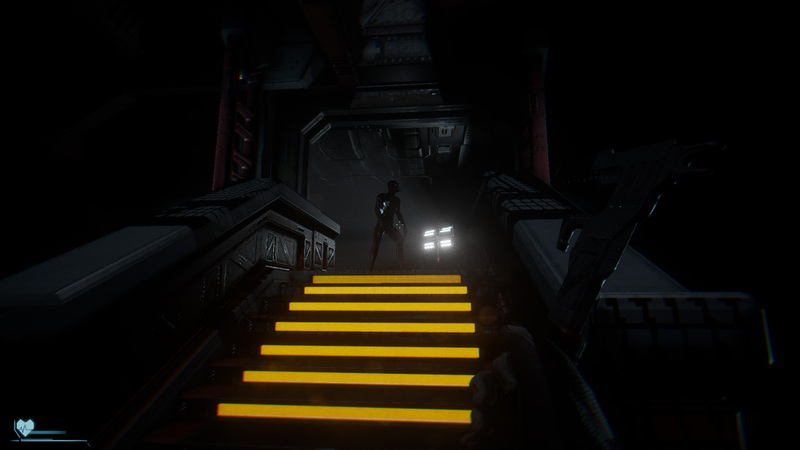 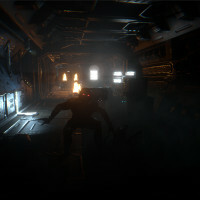 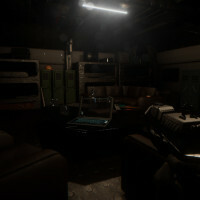 Syndrome, a new horror game from developer Camel 101, has had a trailer released today. 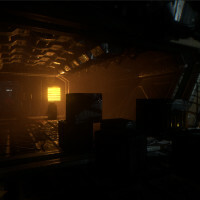 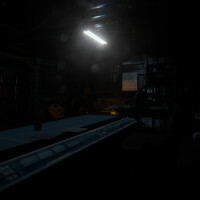 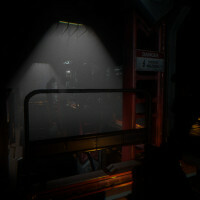 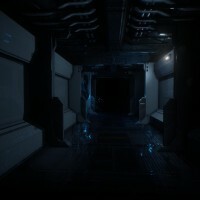 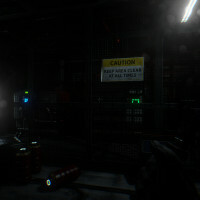 The game promises to “return to the roots” of survival horror, forgoing a heavy emphasis on slow dread and atmosphere for more overt scares. 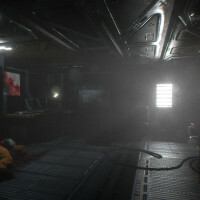 In typical sci-fi horror fashion, the game takes place aboard a space shuttle where things have gone horribly wrong. 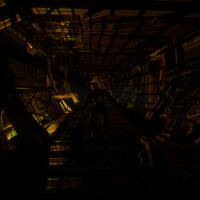 Limited supplies and ammunition, as well as relentless enemies are all part of the package as well. 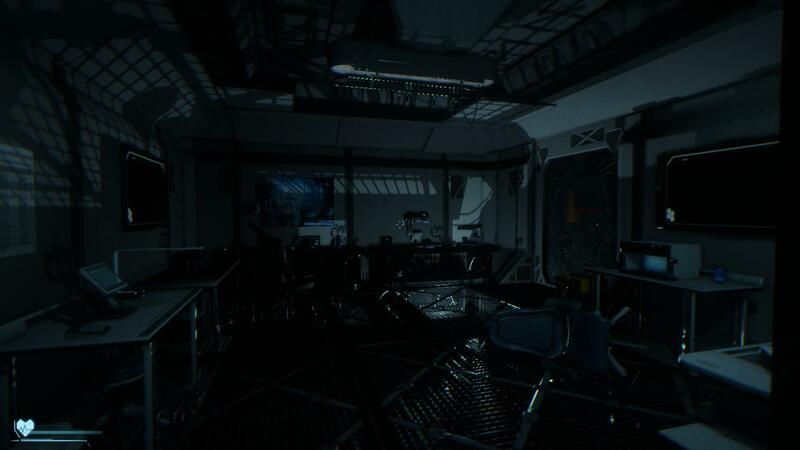 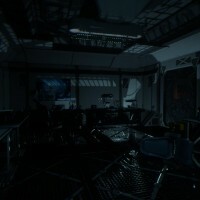 Based on the trailer, Syndrome is no doubt pulling a lot of inspiration from the fantastic Alien: Isolation. 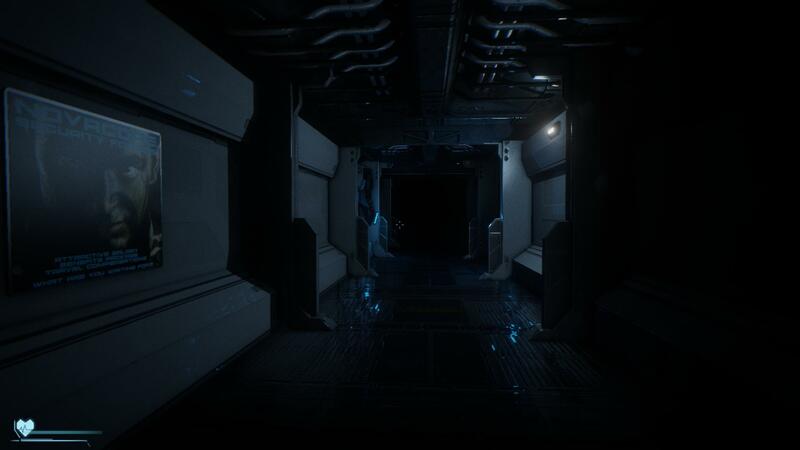 Low-fi sci-fi: check. 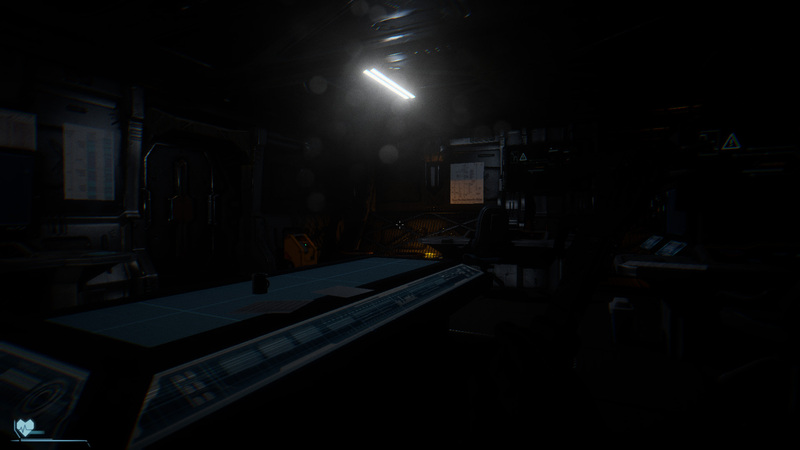 Angry droids: check. 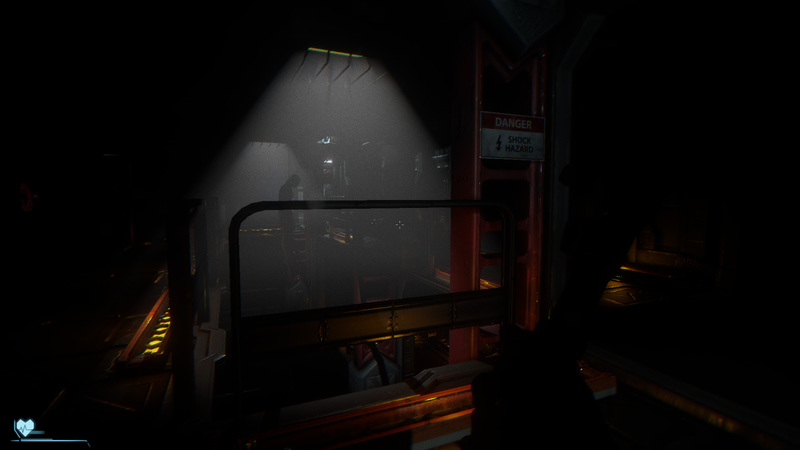 Locker hiding: check. 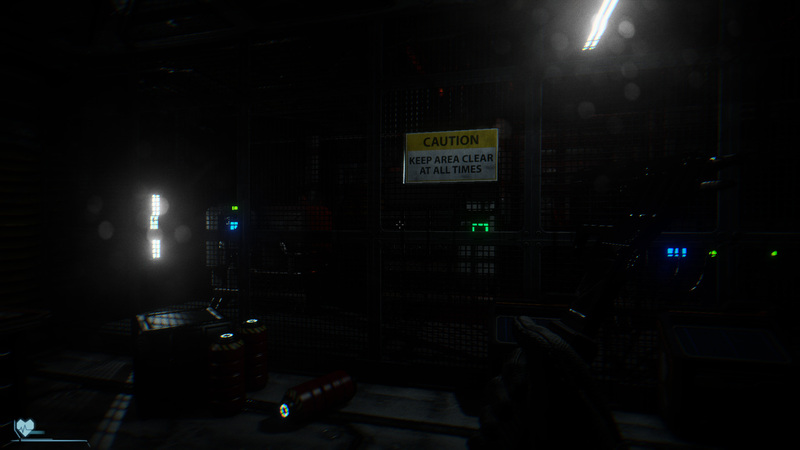 Tools as weapons: check. 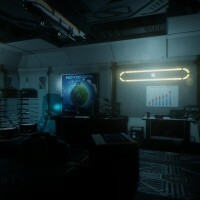 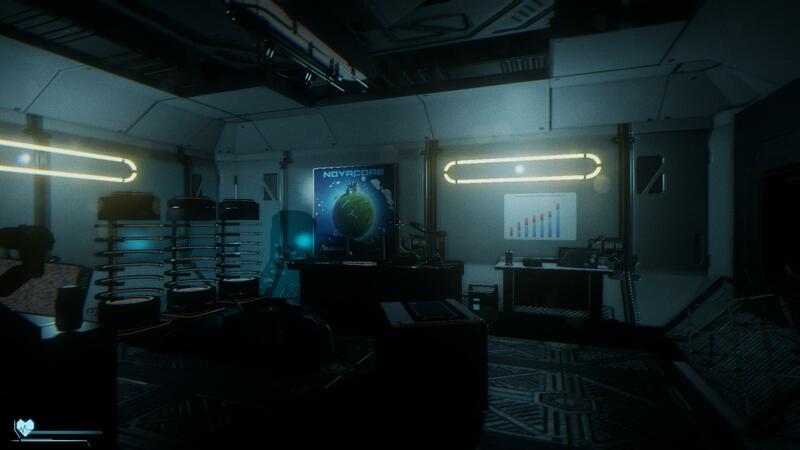 These elements aren’t exclusive to Alien: Isolation of course, but one can see the devs are very much fans. 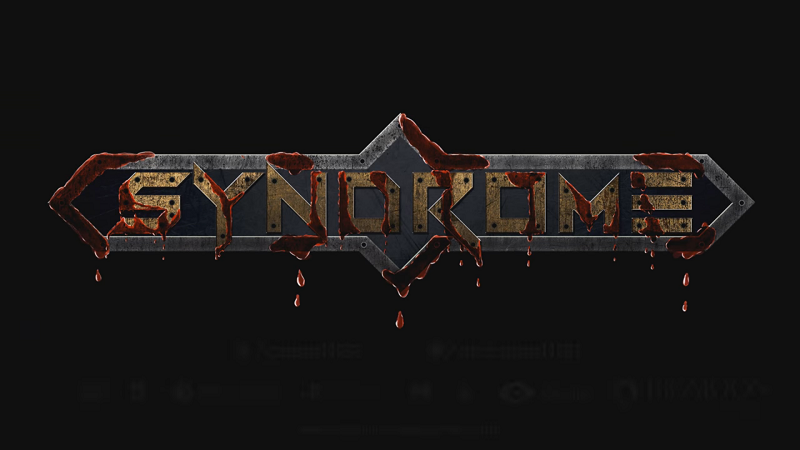 We’ll have to wait to see more of Syndrome to really see what it has to offer, but right now I’m ready to give it a shot. 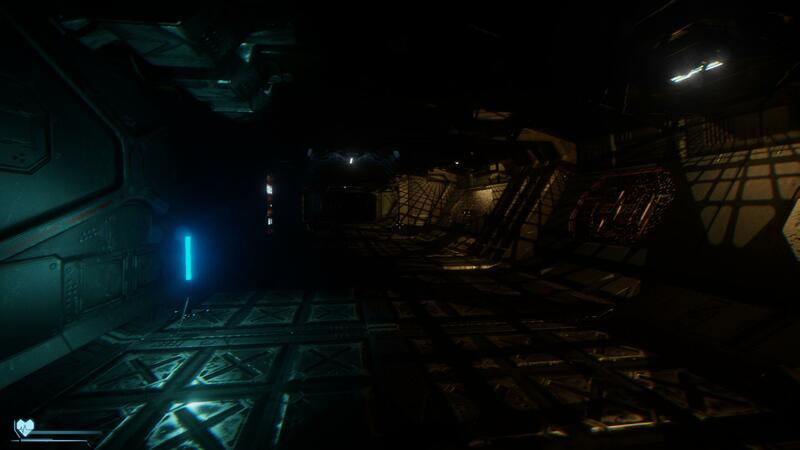 It’s expected to release on PlayStation 4, Xbox One, and PC (Win/Mac/Linux) this summer, with Oculus Rift support.